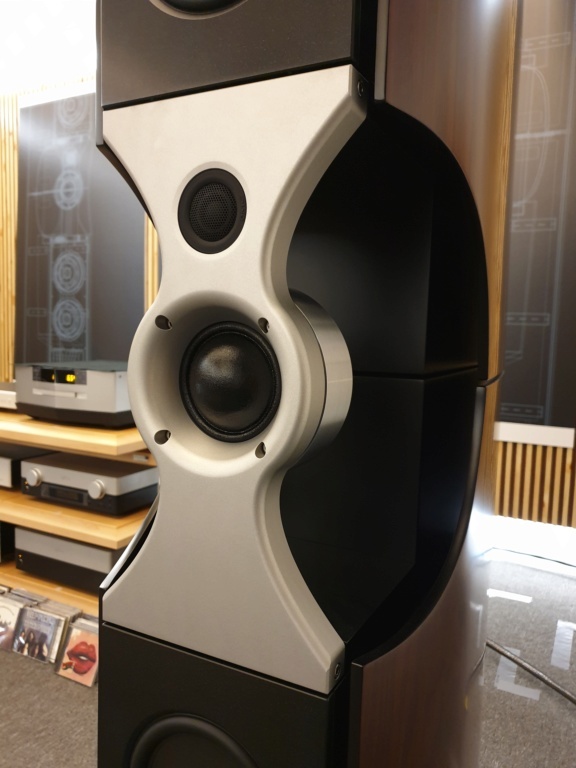 Hi-Fi 4 Sale - Malaysia / Singapore Audio Forum & Marketplace | www.hifi4sale.net :: Audio & Video Equipment Marketplace :: HI-FI MARKETPLACE - NEWS, HAPPENINGS & EVENTS! 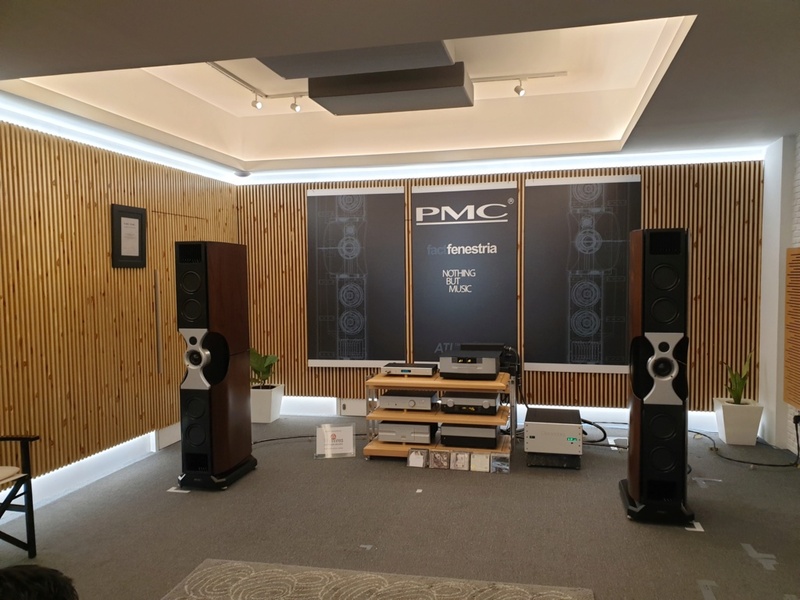 IT looks like no other model PMC Loudspeakers has ever made, and at a retail price of around RM230,000 per pair, the exotically-named Fenestria is in the company of some tough competitors from the likes of Wilson, Magico, Focal and Martens. 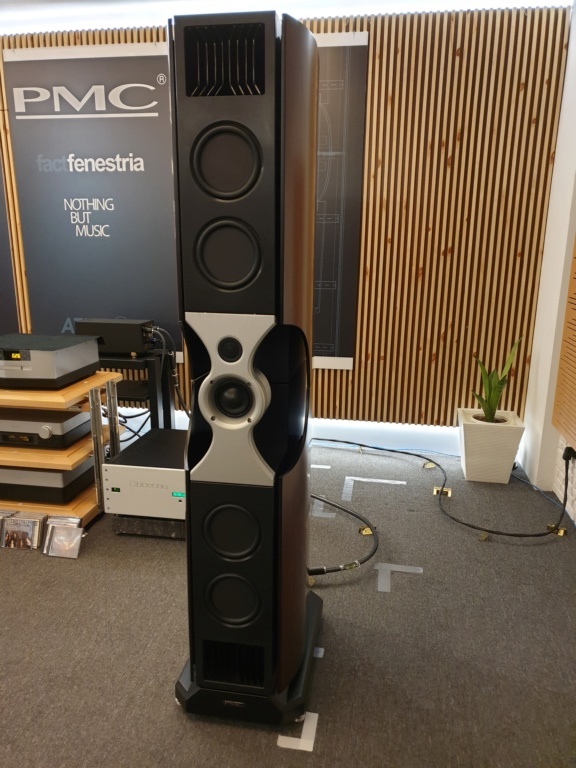 Yet, after the launch and intimate listening session conducted by Malaysian PMC distributor AV Designs on Friday (Nov 18), there's little doubt that the Fenestria has enough in its arsenal to do battle with the best in its class. 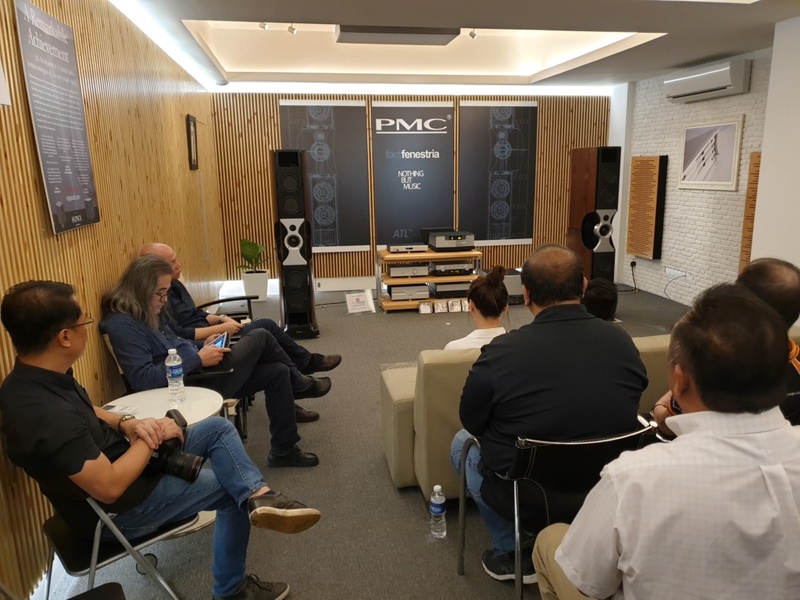 We were impressed, as we heard the speakers, partnered with TAD ancillaries, deliver the lows with as much aplomb and finesse as it crafted the mids and highs of recordings fed to it, via streamer and CD players. 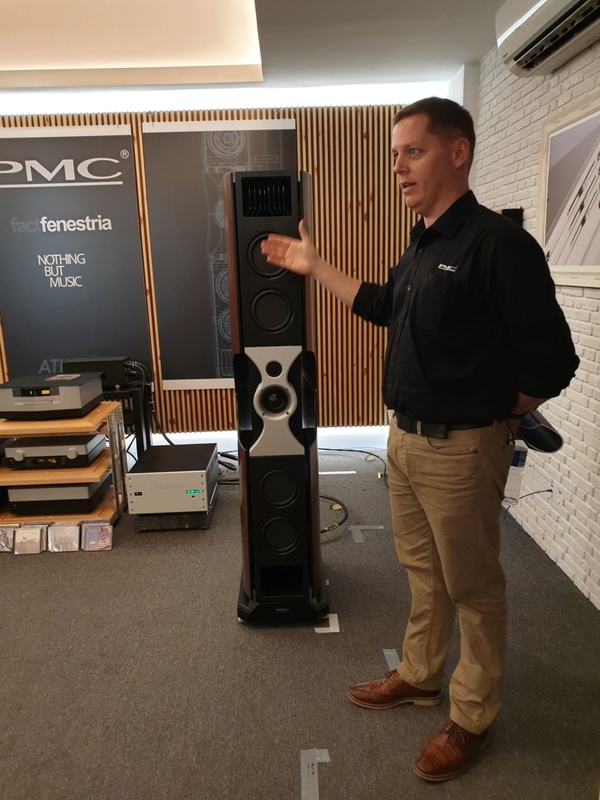 Paul Bayliss, PMC's newly-minted business development manager for Asia Pacific, was present at the launch, and revealed that the Fenestria took five years to develop. 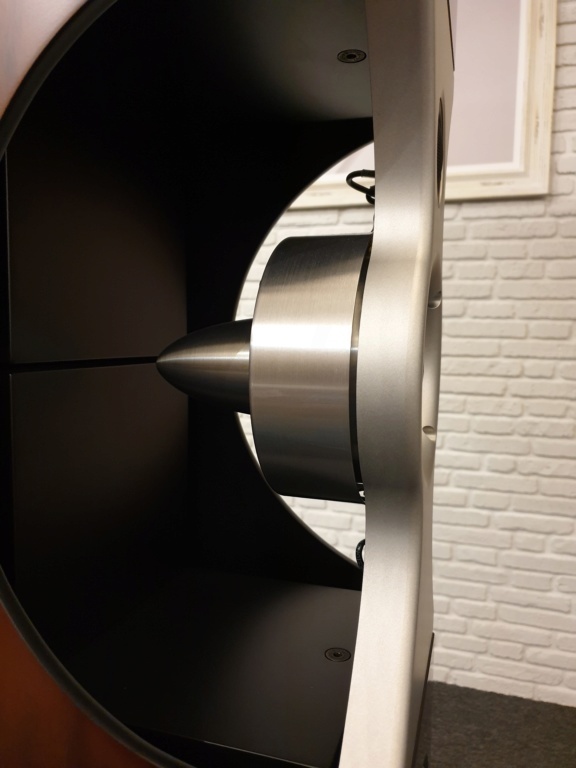 It was also a case of form following function in the physical design, that lends the speaker its unique looks. 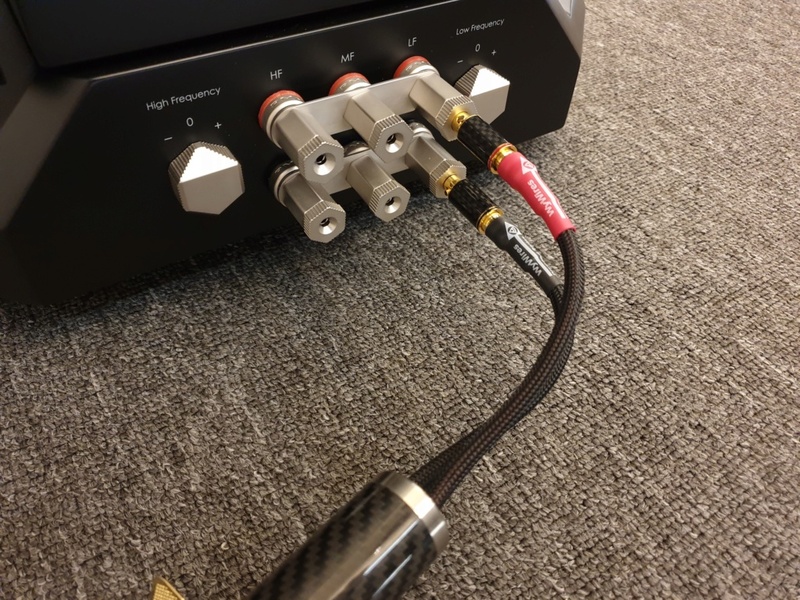 Although you'll need loads of amp and source money as well to get the best out of the Fenestrias, they can also be driven with more modest amplification for an enjoyable experience. 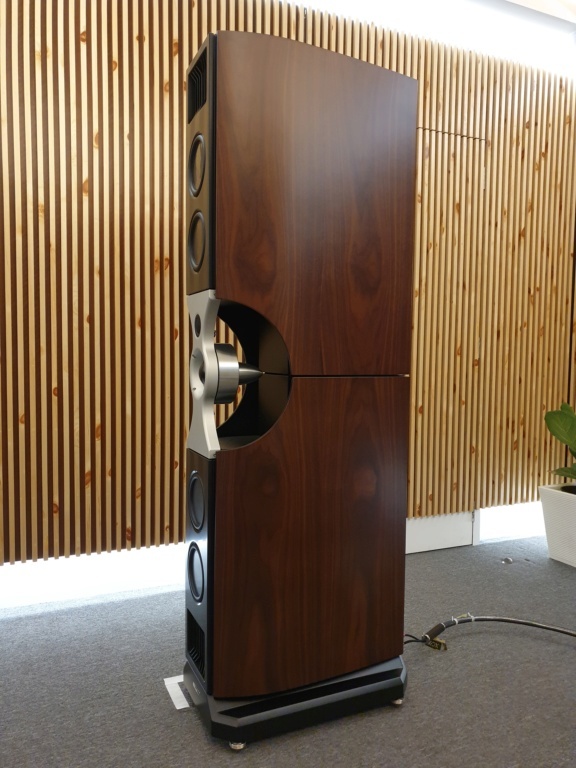 The Fenestria was first shown at the Munich High End Show in May this year; the speakers started shipping in October. We suggest you contact the distributor for an audition. Meanwhile, here are some photos from the event, and videos explaining the concept and design of the Fenestria. Scroll to the bottom for video on the Fenestria.